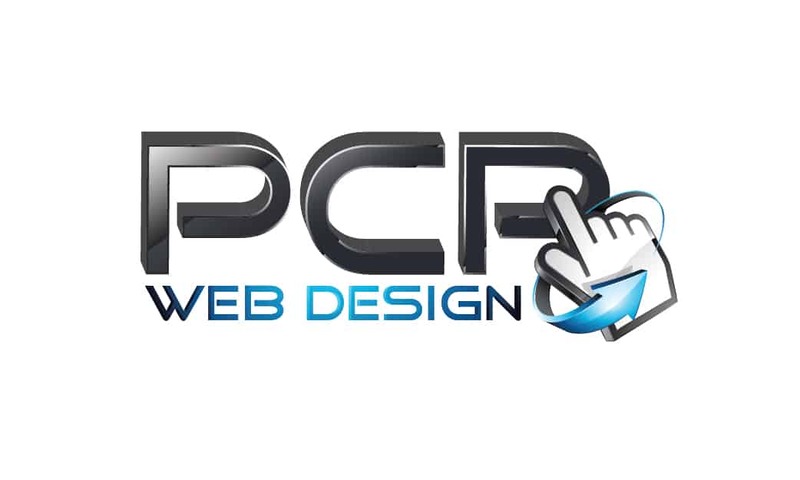 PCP Web Design understands the issues and complications that startup businesses can come across, these can be limited budgets and lack of expertise in other important areas such as online marketing. We know how important it is to get noticed online and we pride ourselves in great work ethic, integrity, and end-results. We have been able to create stunning designs for multiple industries while allowing our clients to obtain an overall better web presence. Covering Ashford, Canterbury, Dover, Hythe, Herne Bay, Medway, Maidstone, Whitstable, Dartford, Thanet and all parts of Kent we are always close by. 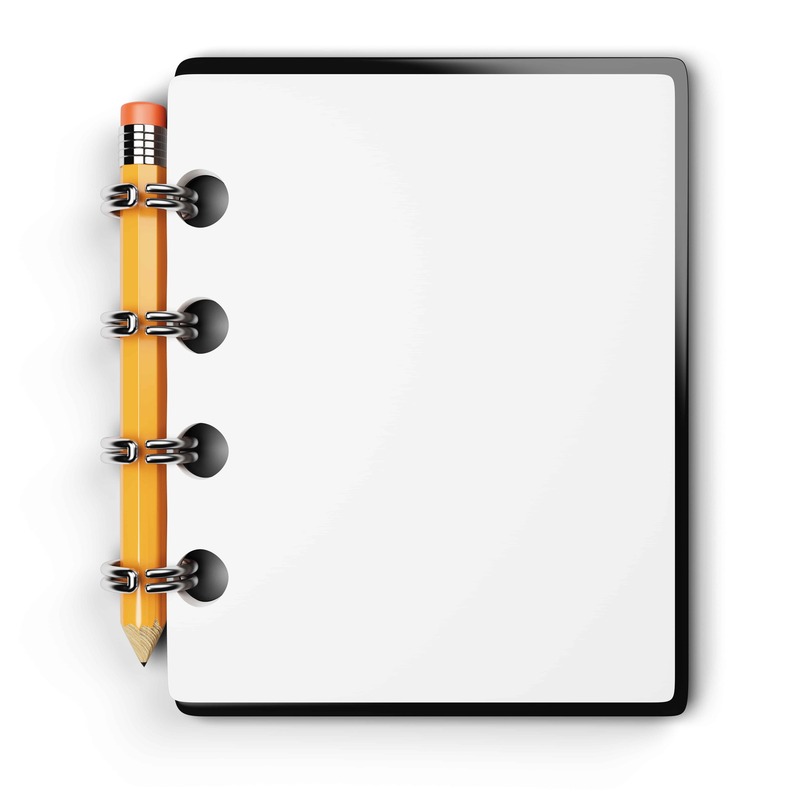 We’ve designed our entire process and products around providing everything a businesses needs when they’re starting up. This ensures working with us is always a quick, easy and hassle-free experience therefore, we give our clients full control of their website without a ridiculous cost. Our friendly team offers their expertise even after your website is live. With our in-house designers, we recognise the fact that usability, functionality and visualisation are three of the most important factors when designing web sites. Using this strategy, we work with you to ensure that your online presence is the best it can be by creating your ideal website. Our support is second to none and is provided 7 days a week. 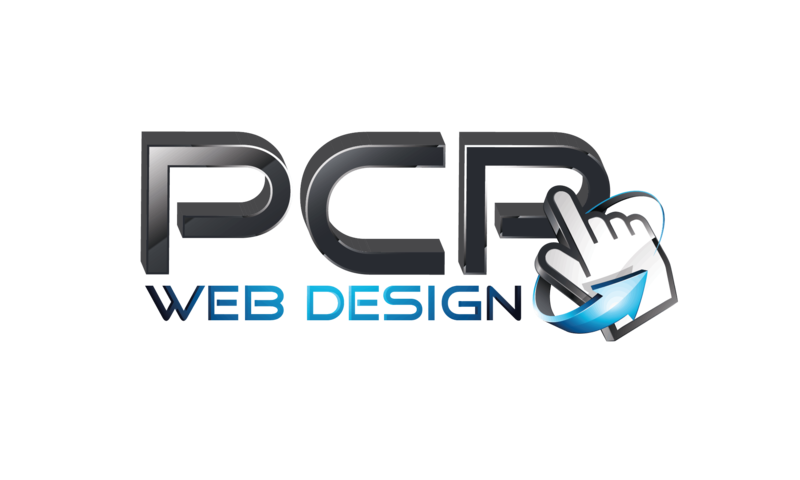 All of our websites come with a years free hosting on our own servers. We use cPanel which gives you the freedom of adding email accounts, databases and more. Not sure how to use cPanel? Don’t worry our support team are on hand!